Promo pages will allow you to create visual breaks between sections in your website. How long do I need to wait for my custom made suit? 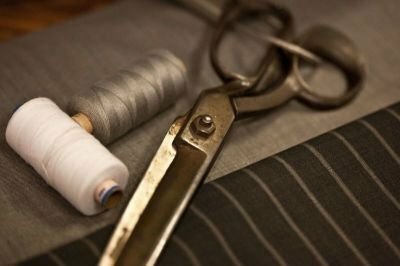 How much does a custom made suit cost?